A part of me questioned my fashion maturity when I fell for this ferociously faux feline topper from Kate Spade, but I’m glad I threw caution to the wind and bought it. Because…I simply love wearing it. It makes me smile, not to mention lots of other people. And isn’t that lighthearted side of fashion something we should indulge in every once in awhile? 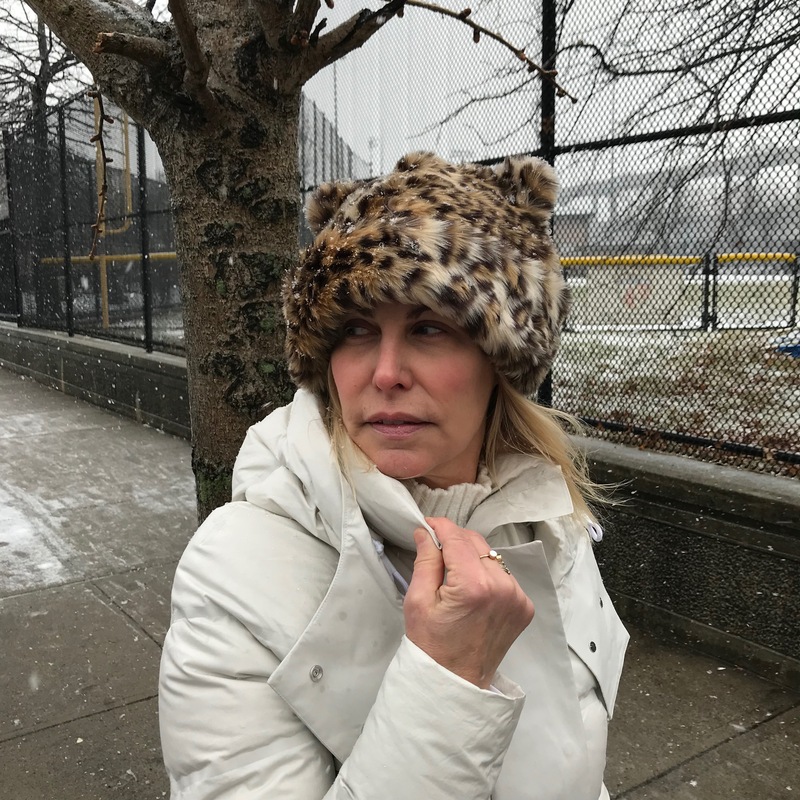 You will be happy to know that because this hat is so lightweight it never leaves me with “hat hair.” Aaah…the practical side of fashion that I love too. This fashion cat can never get enough of animal prints and embellishments, especially leopard. For me it’s really a neutral, albeit one that can take a tame outfit to wilder territory. 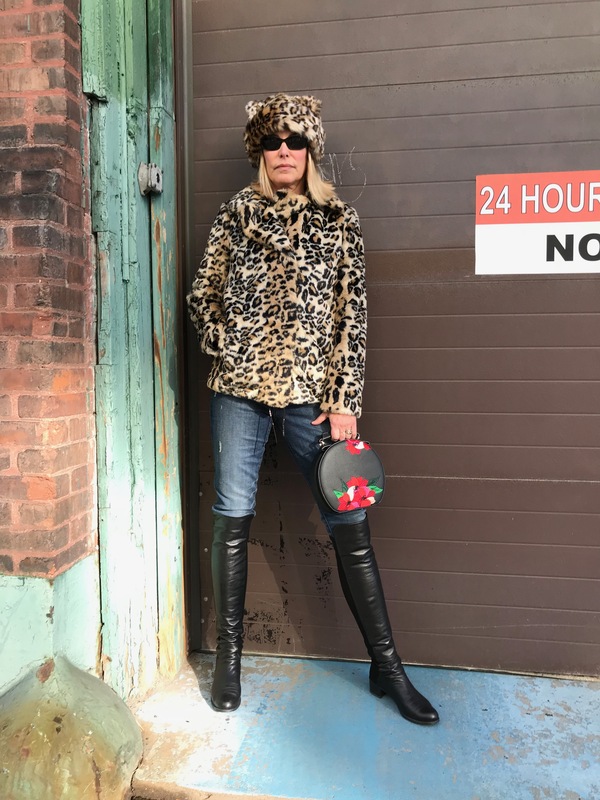 For this look, I doubled down on the leopard with two of my new wardrobe loves — this adorable cat-eared hat and tailored jacket. Both are oh-so-cozy. Throw in a favorite pair of OTK boots, and you’re ready to take a walk on the wild side! Not sure about you, but we were lucky enough to extend this summer’s midweek 4th of July from one weekend to another weekend. And wow, was it hard to come back! 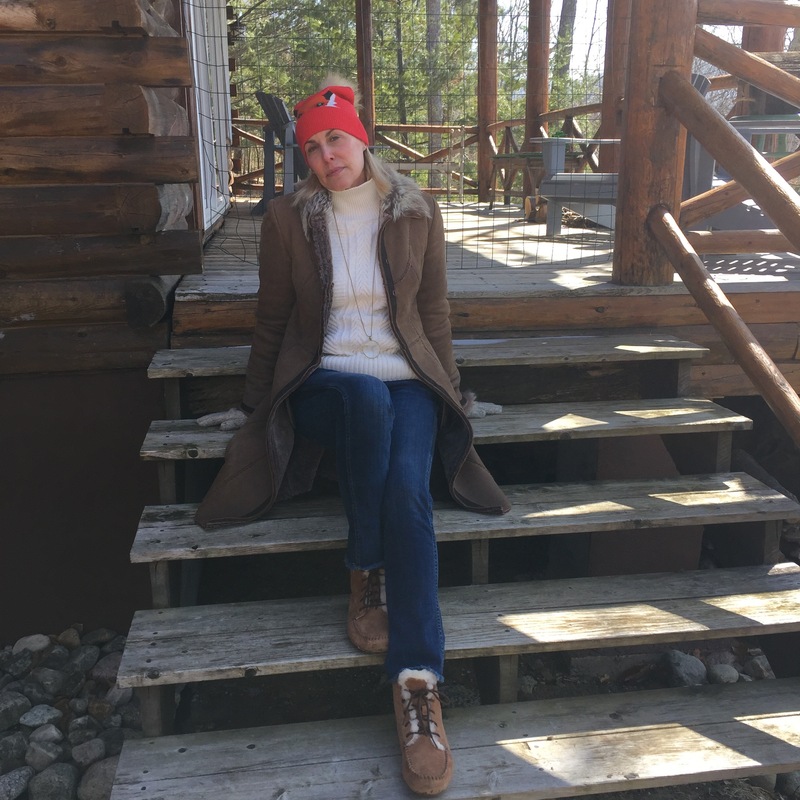 I’m a born and raised “NYC girl” (literally Greenwich Village), but I so love my simpler life up in the North Country. 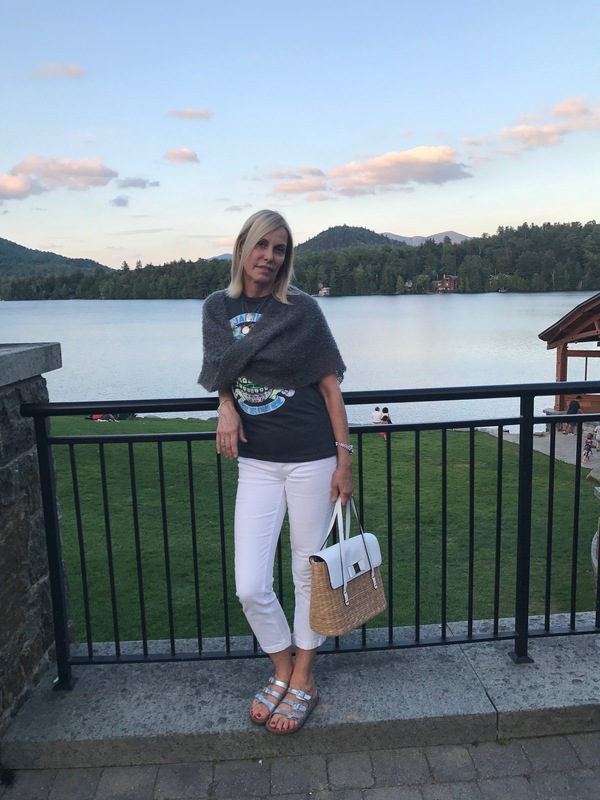 I’ve done quite a bit of traveling all over the world and have visited some beautiful and historical places, but The Adirondacks are truly an amazing destination, let alone a National treasure. You have got to put this special place on your bucket list! With Daylight Savings this past weekend, I was wishing Spring felt closer. (You hear that, Groundhog!) Up at our cabin, temps dipped below zero. Made for drinking wine and playing Scrabble by the fire but not for debuting any new “warmer weather” fashion. So…I pulled together a Best Of Look that features some of my favorite “wild things” pieces. Apologies to my PETA followers. I’ve included fur-free options for you too. 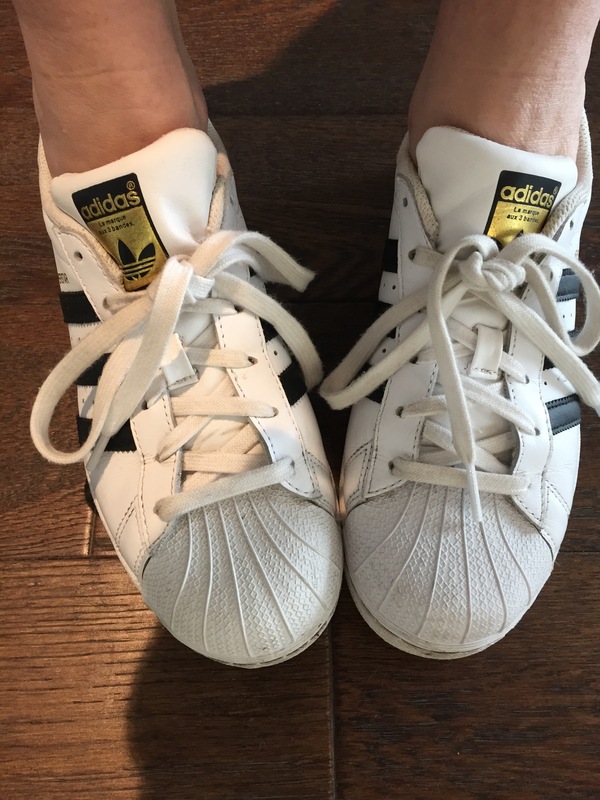 Who What Wear, the Bloggers Blog, recently posted about the “Sneakers every Blogger owns.” I’m definitely a sneaker lover and glad to have their three style categories covered…and then some. 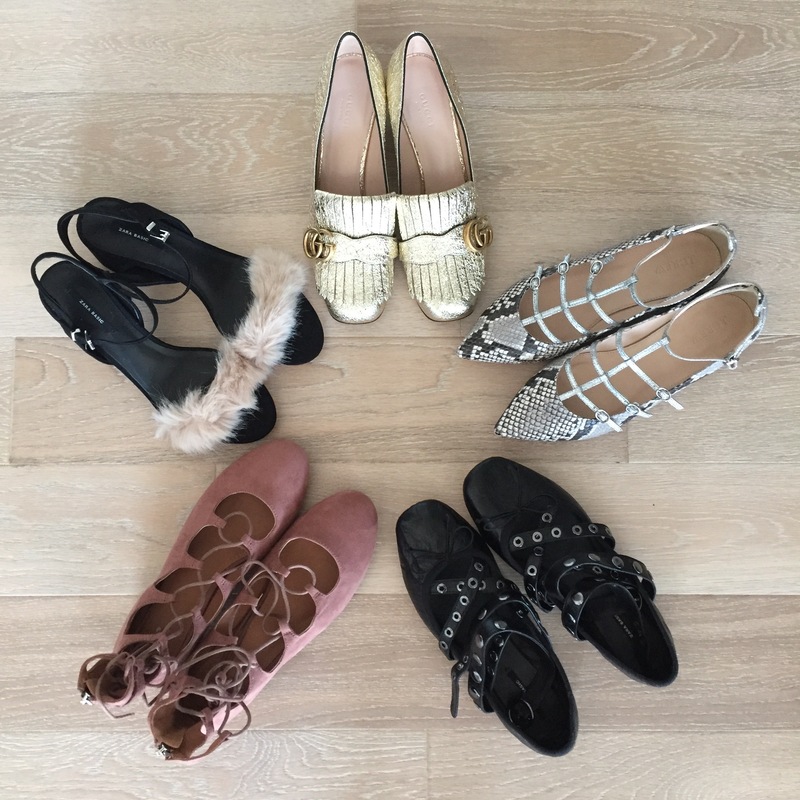 Theirs: Black, White, Designer. My adds: Singular Slip-ons and Wildcards.